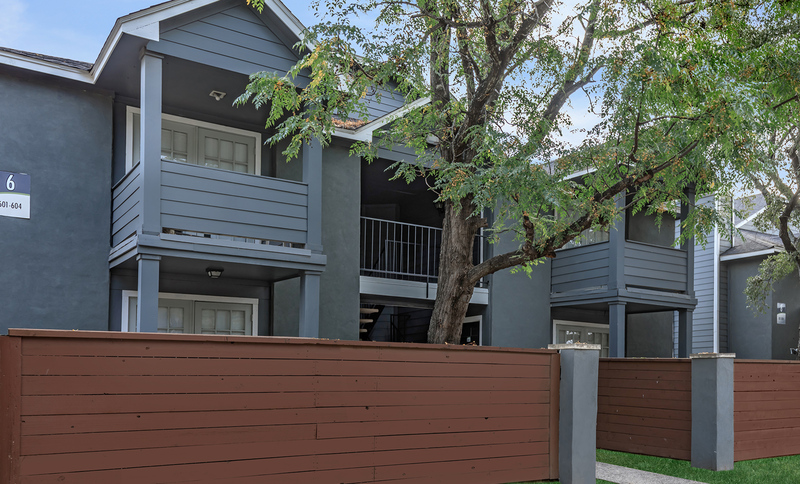 Villas de la Cascada offers beautifully renovated studio, one, two, and three bedroom apartment homes. 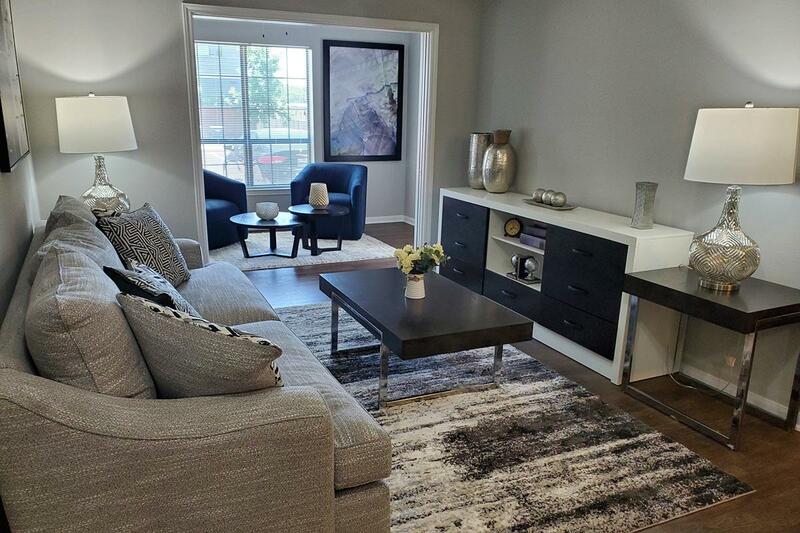 Our apartments feature extraordinary upgrades that include brushed nickel fixtures, plush carpeting, excess storage, generous closet space, and enclosed yards. 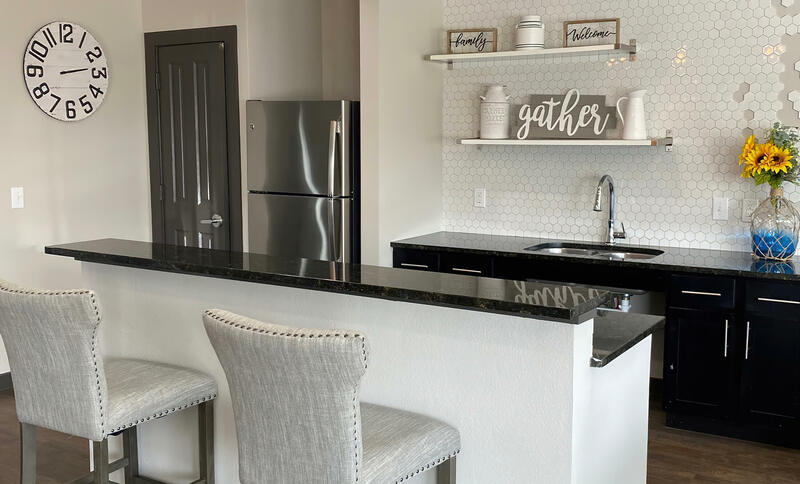 Our fully-equipped kitchens have a breakfast bar and granite countertops to make your cooking routine a gourmet experience. 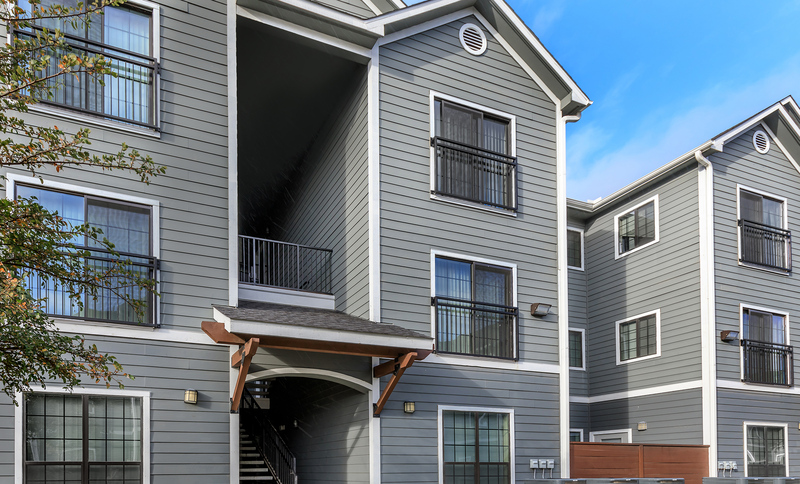 As a resident, your new home may also include a fireplace and vaulted ceiling. 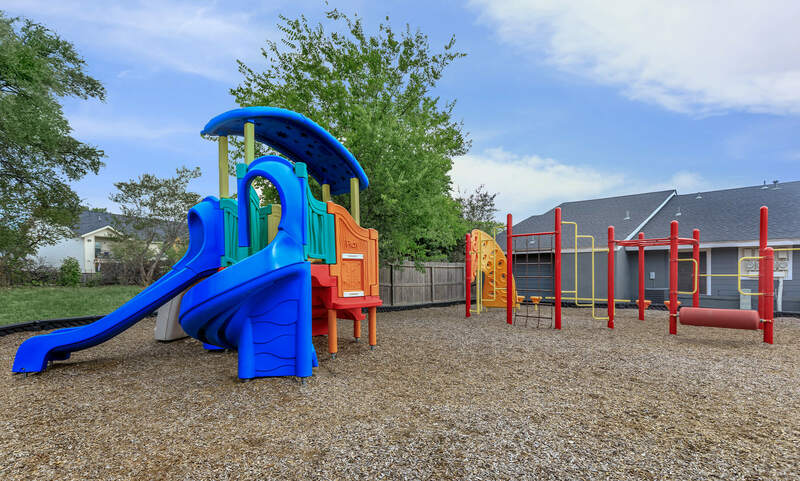 Residents are provided on-site and on-call maintenance, gated access, and ample guest parking. 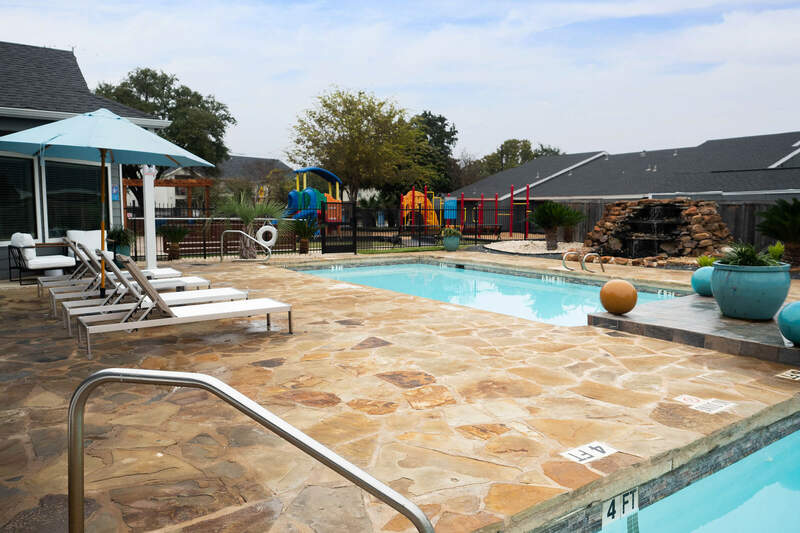 Our pet-friendly community features include newly constructed amenities, like a modern workout center, soccer and basketball courts, a spacious clubhouse, well-equipped business center, playground, laundry facility, a shimmering swimming pool and lounge oasis, made complete with a divine waterfall feature, and plenty of outdoor space to enjoy a picnic or barbecue with friends and family! 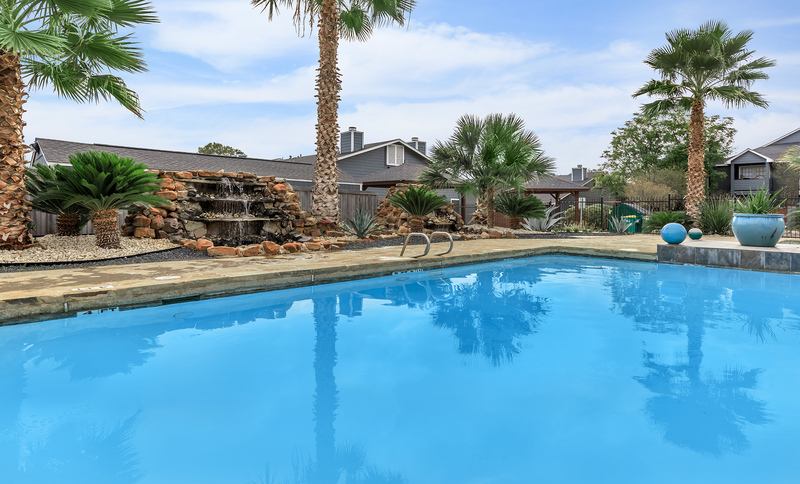 Call to schedule a tour today at Villas de la Cascada in San Antonio, Texas!